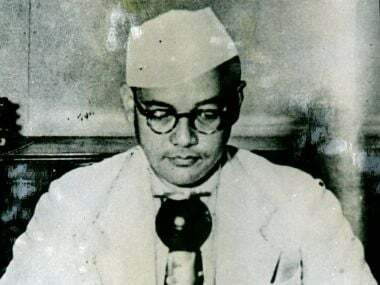 Family members of Netaji Subhas Chandra Bose on Thursday alleged that certain sections in the country are trying to prove that Gumnami Baba was the nationalist leader himself and urged the Centre to release all Intelligence Bureau files. 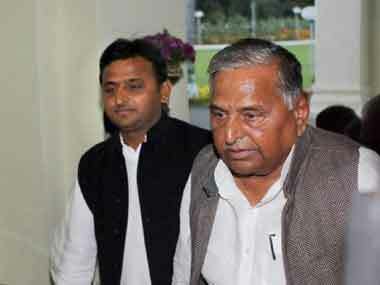 Mulayam first reached office of his brother's party, PSPL, where he exchanged pleasantries with him and and then drove down to headquarters of SP. "I also think that (external affairs minister) Sushma Swaraj should not waste her breath speaking about Pakistan in the UN because Pakistan gets psychic pleasure when India abuses it. 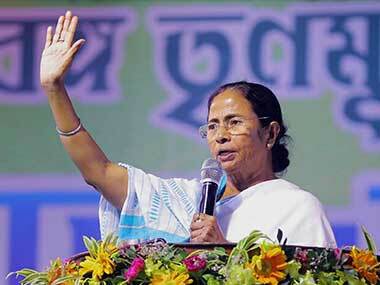 Just ignore Pakistan, prepare your military and one day break it up into four," said Swamy. 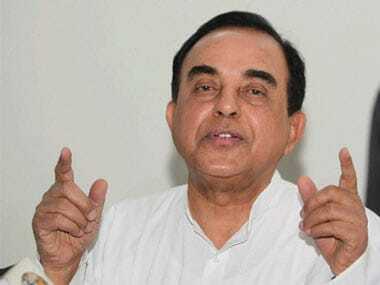 BJP leader Subramanian Swamy on Saturday said that former president of Russia, Joseph Stalin, was instrumental in "murdering" Netaji Subhash Chandra Bose. 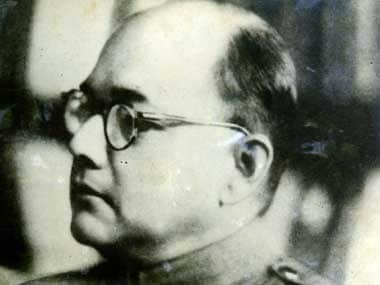 A DNA test of the remains of Netaji would put to rest the doubts of people over his death, says his daughter Anita Bose-Pfaff. 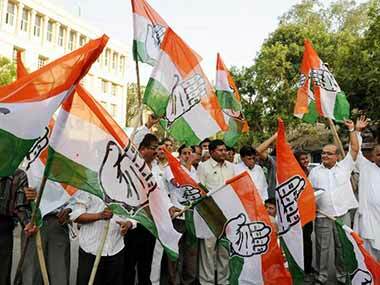 The Congress on Wednesday accused the BJP-led NDA government of making a concerted effort to rewrite history saying it had stoked a fresh controversy over Netaji Subhas Chandra Bose's death and demanded the government's apology. 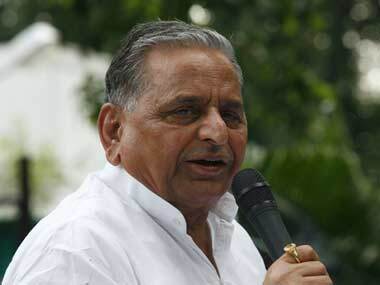 Amidst uncertainity over his decision to campaign for Akhilesh Yadav, Samajwadi Party patron Mulayam Singh Yadav was on Friday named as one of the star campaigners by Lok Dal. After getting the symbol on Monday, Akhilesh met his father Mulayam late last night and later tweeted three old pictures one with father and two of the 1 January national convention with the message "cycle chalti jayegi, aage badte jayegi"